I like this so much, took a long time to think of this design. 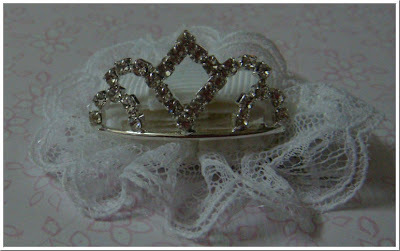 This crown is out of stock, please pick from other tiara crowns. 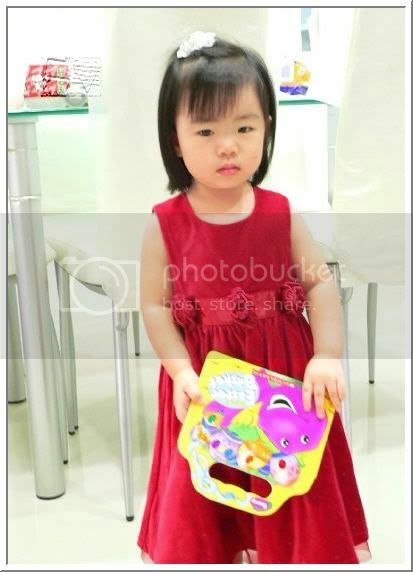 SGD$13.00 for the clip. 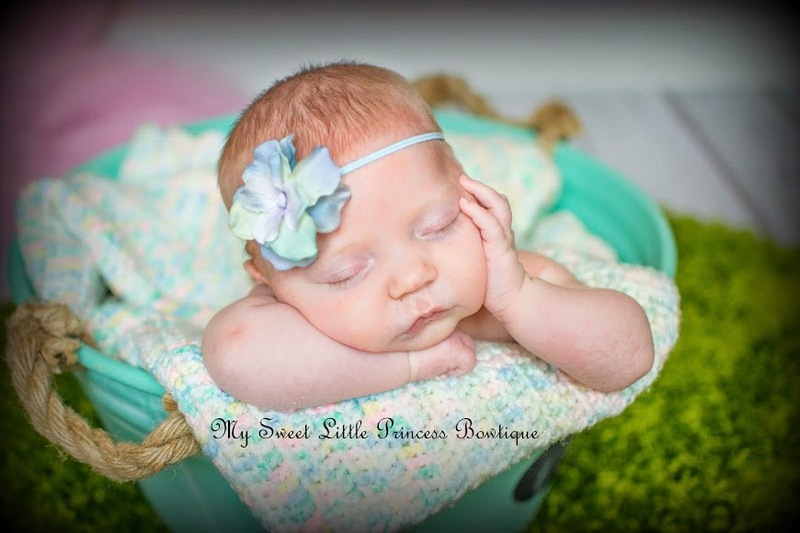 Add $3.50 for a lace headband. 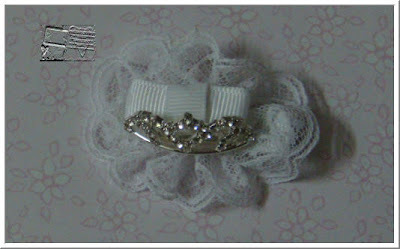 Description: Surrounded by sweet white lace with a little dainty bow .